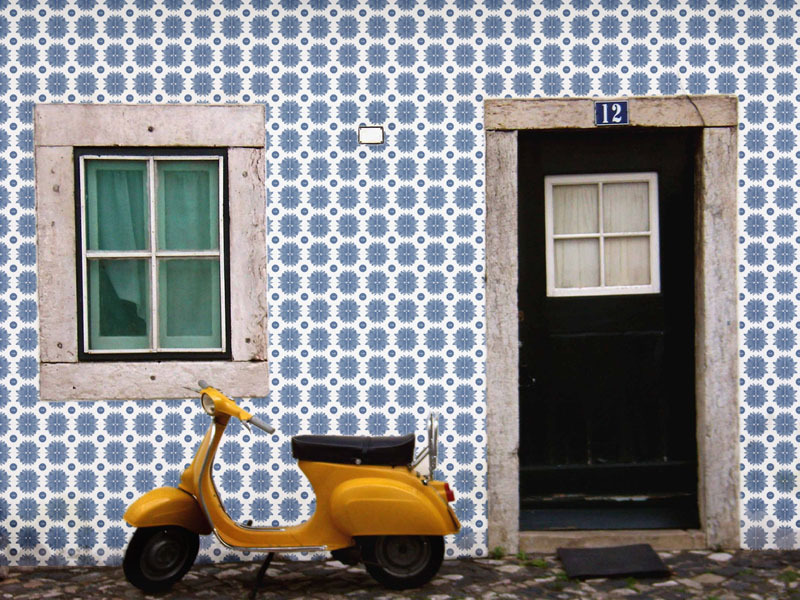 The main focus of this project was to study the old Portuguese colonies and bring to our days a product that represents these special treasures that the Portuguese discoveries left in the discovered countries. 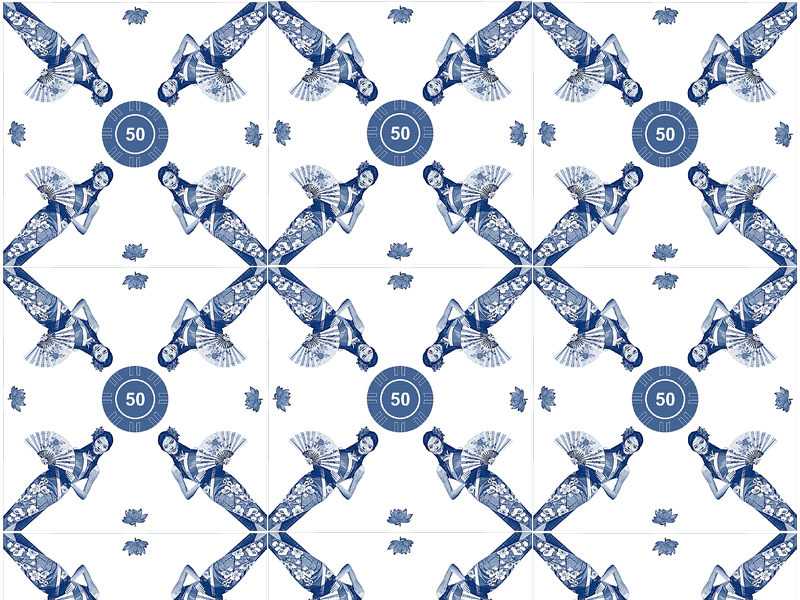 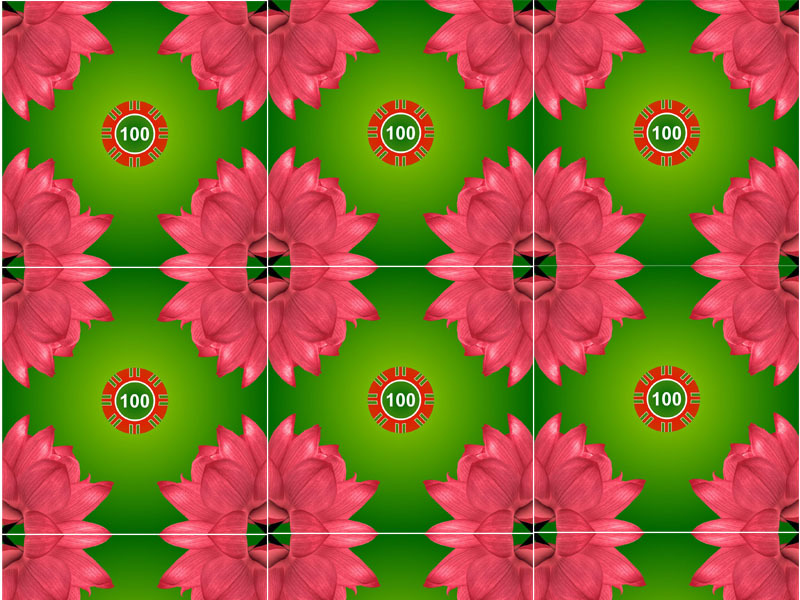 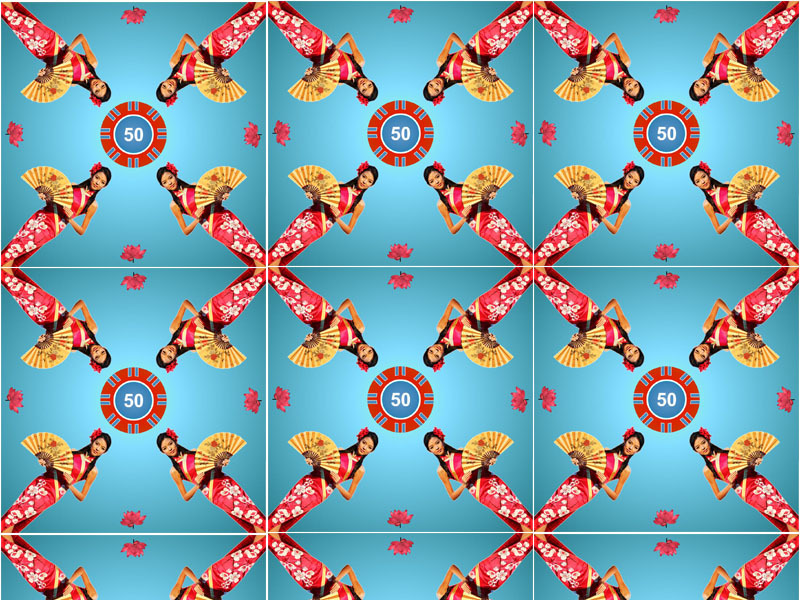 In this work we analysed the actual lifestyle of Macau and tried to translate it into the old blue and white 'Azulejos' tradition, but this time using the new contemporary China icons represented in the island (mostly the game, girls and the casinos). 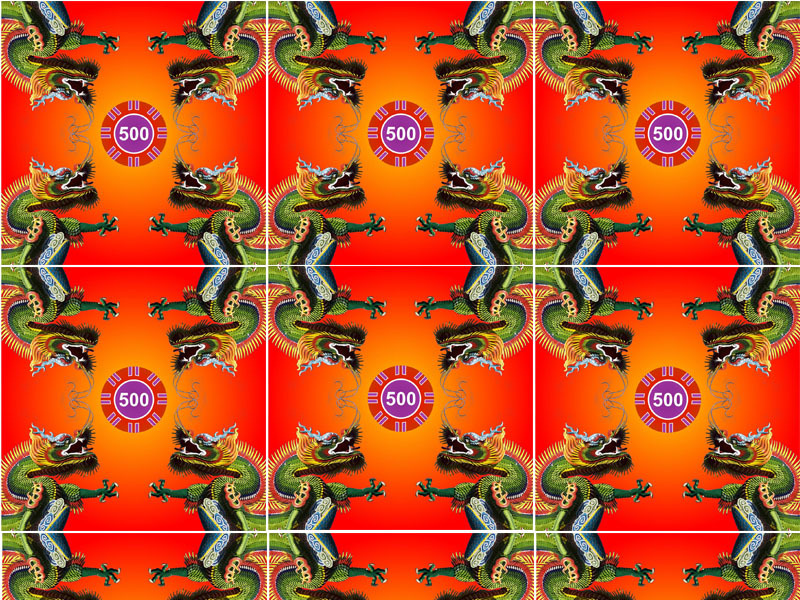 We used digital manipulation to create compositions apparently similar to the traditional ones, but full of new meanings to discover. 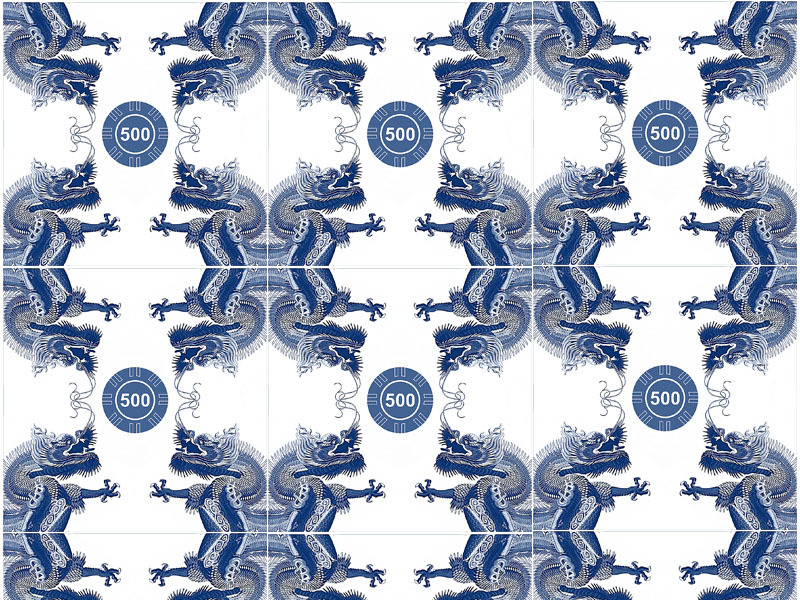 What once was known as 'Route of Silk' or 'Route of Spices' is now baptized by us as the 'Route of Temptation', the title of this tiles collections. 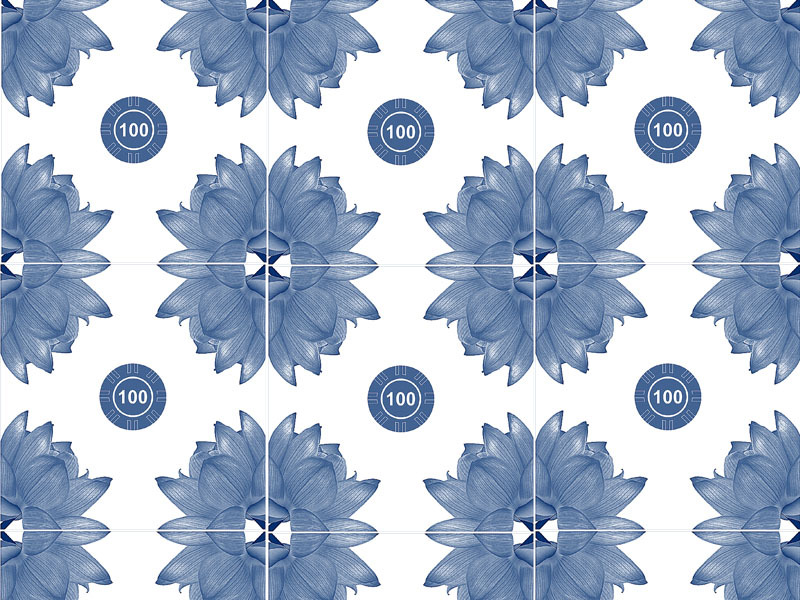 This project was developed in collaboration with the graphic designer Joana Pais during a workshop entitled ‘Quem são os novos Descobridores Portugueses do Design?’ with Czech designer Maxim Velcovský, during the event Inspired Lisbon by Bombay Sapphire which took place in Lisbon in February 2008.